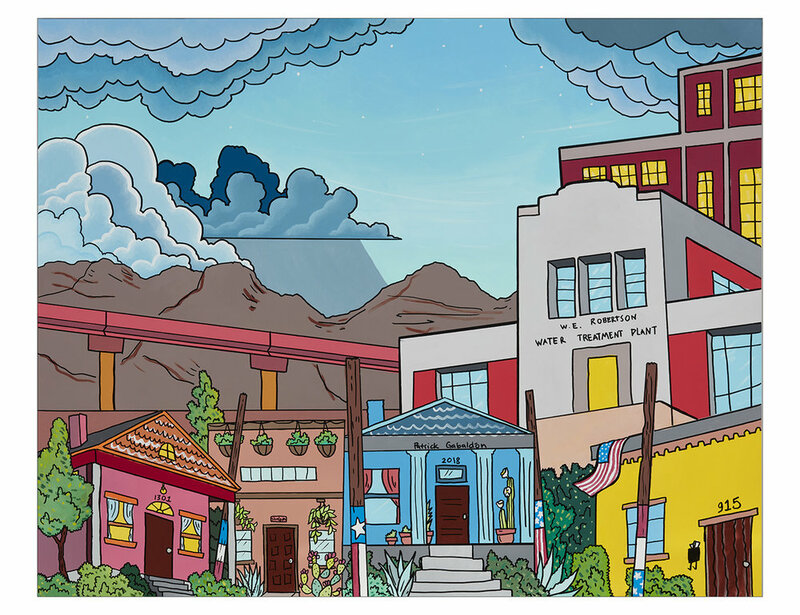 Last Thursday, El Paso Water celebrated the 75th Anniversary of the W.E. Robertson Water Treatment Plant. Food and tours were provided along with the unveling of a painting by Patrick Gabaldon. See below for information about purchasing one of these beautiful signed prints. “Water Works” by Patrick Gabaldon. To purchase a numbered print of “Water Works”, go HERE. Proceeds will go to support the Chihuahuita Neighborhood Association. Be sure to subscribe to get all the latest news from our friends at El Paso Water.